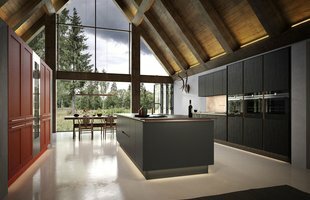 Kessler Kitchens are a kitchen company with a difference, where customer service is everything. hey offer unrivalled customer contact and updates from the moment you place an order, right up until you make the final inspection. Come to a kitchen specialist that isn’t here to just copy what every other retailer is doing, come to a kitchen specialist that puts you, the customer, first. 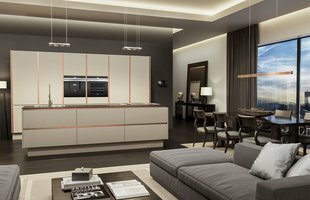 They have 30 years experience of designing kitchens, with 20 of those organising the smooth installation of your dream kitchen. Having had several fitted kitchens in national magazines over the years, their ideas and imagination for design will help you create not just a kitchen, but a dream room, if that is what you're looking for.